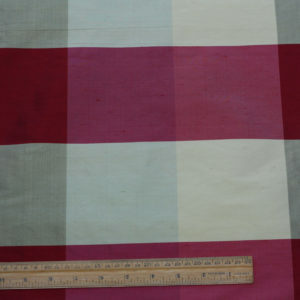 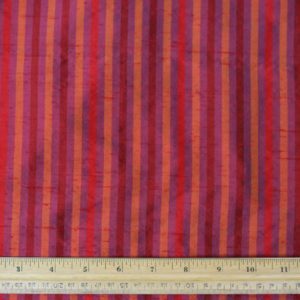 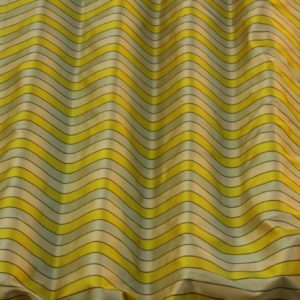 This Fabric is an iridescent Sunflower Silk Shantung. 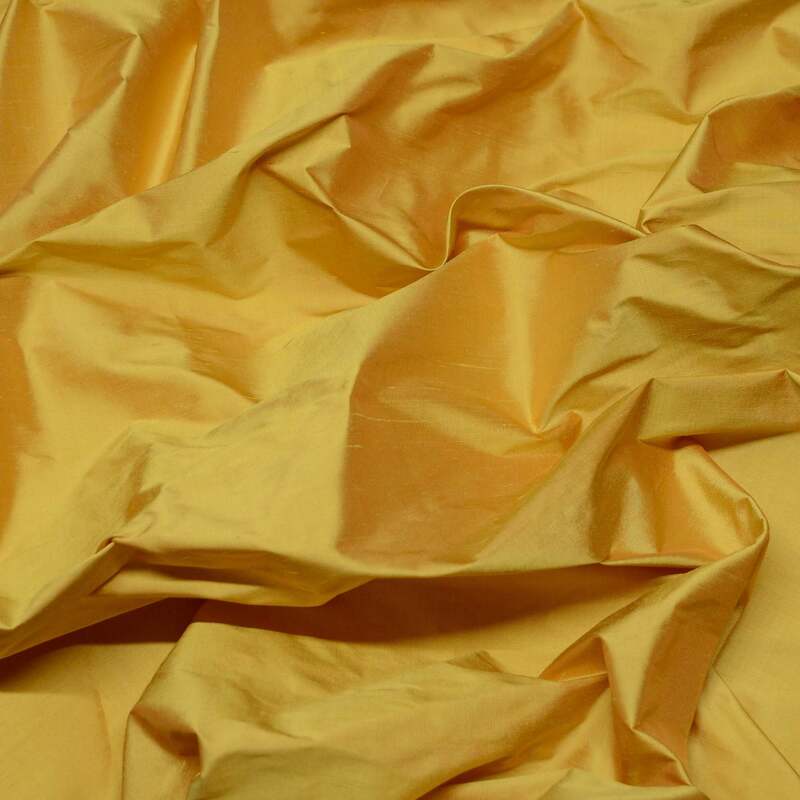 It is 100% Silk. 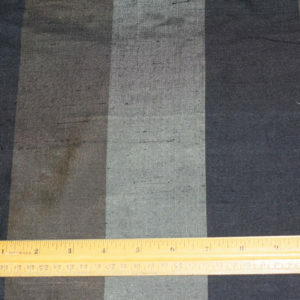 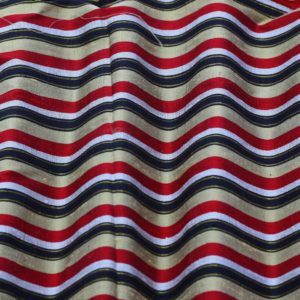 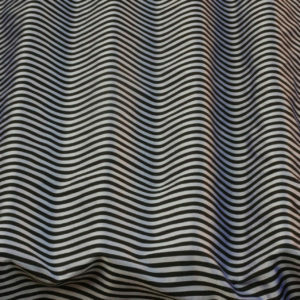 This is a machine and hand woven silk, that is smoother and crispier than Dupioni silk. 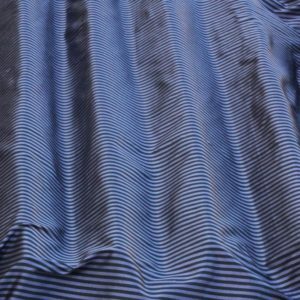 It has much less slubs and texture than Dupioni. 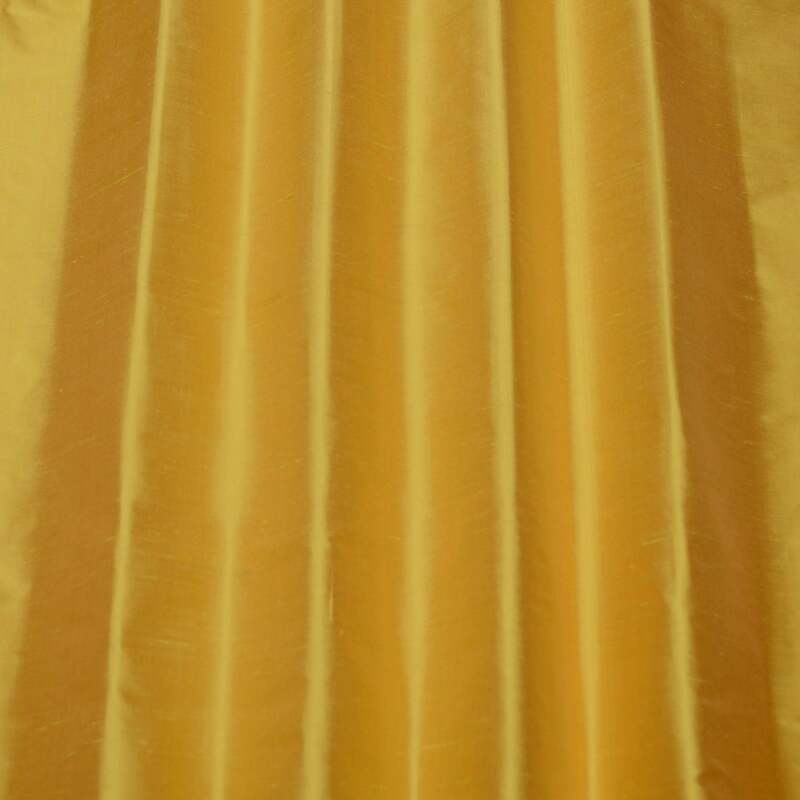 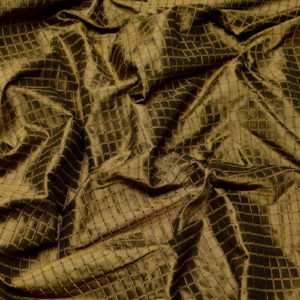 This shantung silk is a more tightly-woven fabric and the texture is in between Dupioni and silk taffeta. 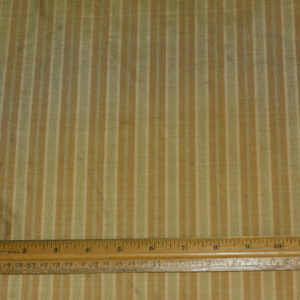 The silk shantung is yarn-dyed fabric. 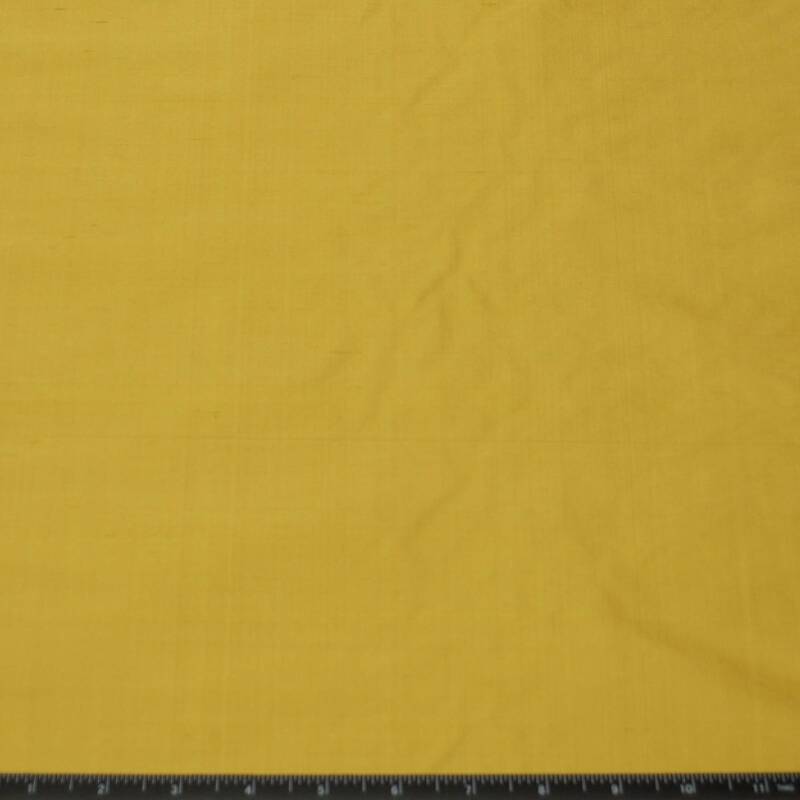 The Sunflower shantung has Rust warp (lengthwise yarn) threads and Gold weft (transverse yarn) threads.